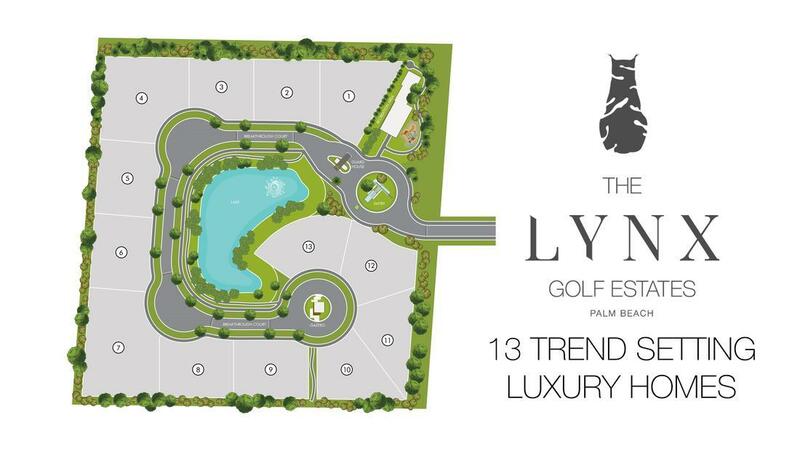 Cast away in a private enclave at a top-rated golf course, The Lynx Golf Estates is an exclusive 13 home community with sparkling lake and canal views, gorgeous natural resources, wide-open serene perspectives of the golf course and a guarded entrance. You'll find yourself in a quiet oasis in the heart of the city. Interior features include elegant interior architectural details, Italian manufactured custom cabinetry and high-end appliances. 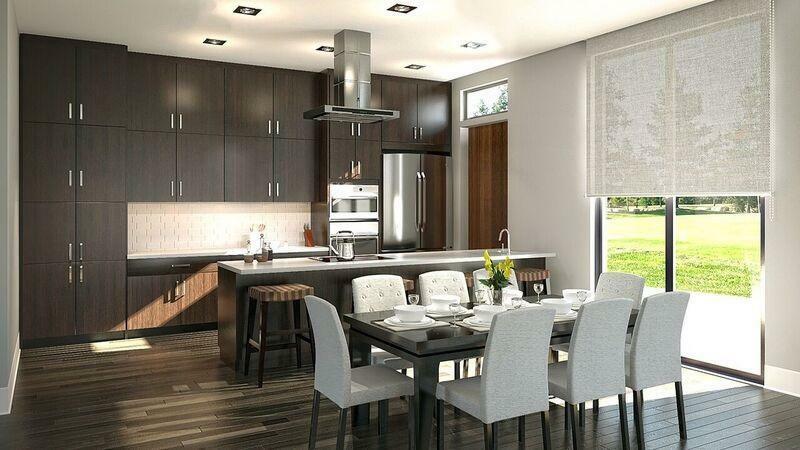 Available to just 13 lucky homeowners, The Lynx Golf Estates is truly a one-of-a-kind community that you will be proud to call home. 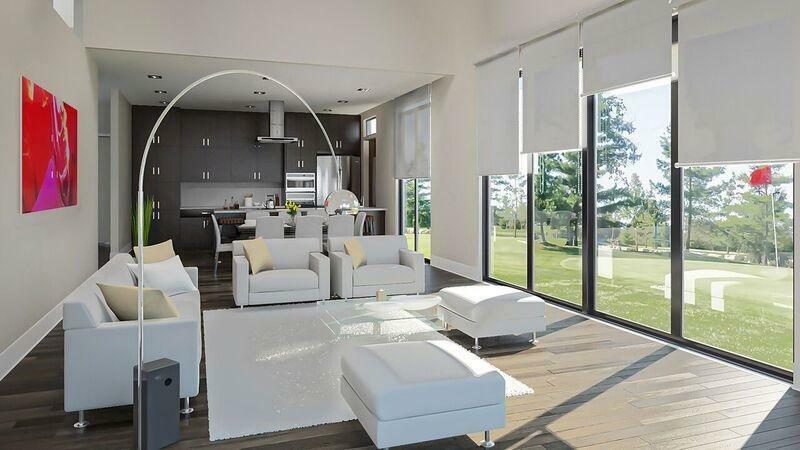 Enjoy the life of luxury in a neighborhood that is absolutely irreplicable. 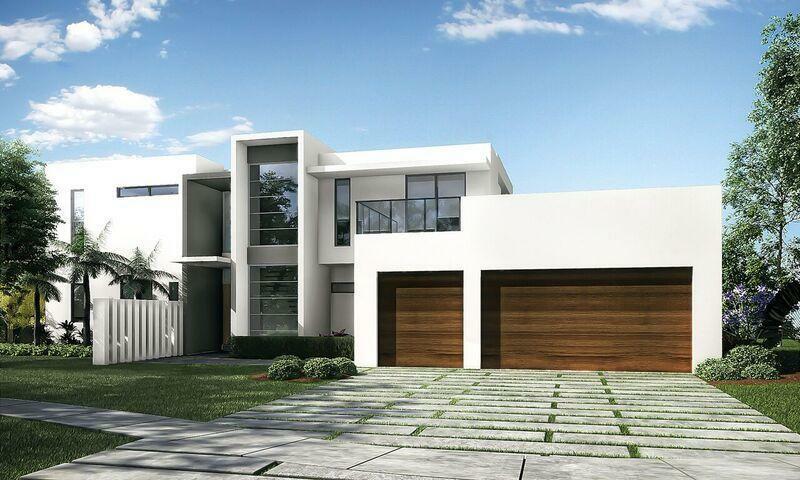 Listing provided courtesy of Engel & Voelkers Delray Beach.